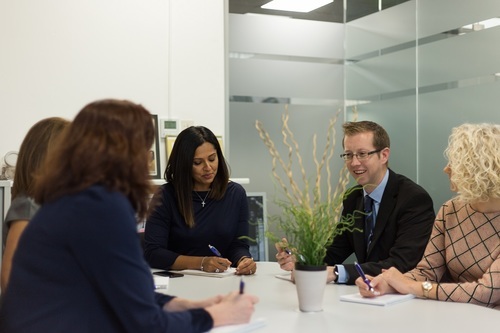 Our success is built on the foundations of our values, the strength of our team and our deep understanding of the legal recruitment industry. These things are at the heart of all we do. We are thoughtful and considerate in our approach to clients and candidates, we are flexible and empathetic to those we work with, and we work as a team and for our team. And whilst we work hard, we are a lively group, with the same drive, determination and innovative approach that can be found in any of the city agencies. We believe different is better. We recruit for a variety of roles across London, Kent, Surrey, and Sussex and we don’t believe that one size fits all. 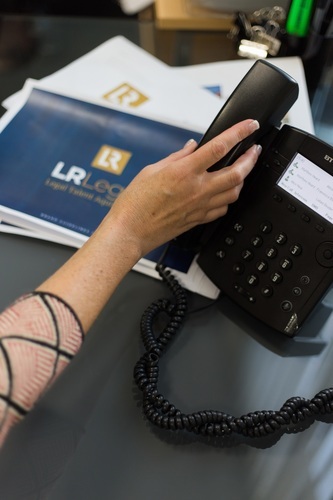 We are often busy, and the role can be demanding, however, we always offer a bespoke approach, tailoring each service to the firm or company we’re working with. We take the time to get to know our clients and candidates and pride ourselves on only ever putting forward CVs when the match is right for both the firm and the individual. As a market leader in regional legal recruitment, our consultants work with a great variety of legal clients, often as a Preferred Supplier or on a retained basis and are proven to be the recruiter of choice for the best candidates, which is a testament to the relationships we have built. Our consultants say that the experience and knowledge built through the personalized approach we adopt are invaluable. We treat the relationships we make with care and know their value, and always aim to nurture, rather than jeopardize. We outline and stick to our principles in both our client care and candidate care strategies. We are focused on delivering results, buoyed by placements, determined and driven, and we are always looking to advance ourselves, our team and our approaches and policies. bonus scheme and benefits including health care, excellent holiday allowance and regular fun team outings, but we also offer true autonomy in your role, responsibility, and professional development. If you think we could be a great match, send your CV to Leilani Reader to have an informal chat about where you could fit in our team.